The first book, No More War: Rebuilding Liberia through Faith, Determination & Education, tells the story of how God reached into the lives of Sei and Yah, and guided them into ministry. Beginning from the time that Sei was a child living in a small village in Nimba County, Liberia, the book takes us through the time that Dr. Buor co-founded Liberia International Christian College. This book is available for purchase at Amazon.com by clicking on the link below. 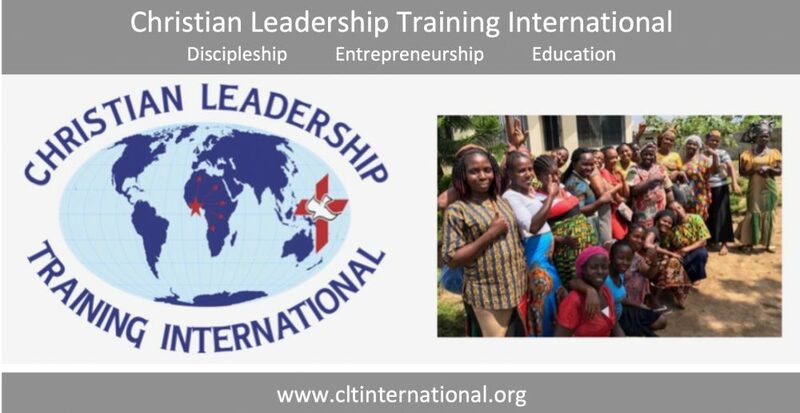 The second book, Vision, Valleys and Victories: Growing Liberia International Christian College, details the struggles and the successes of starting a new college in Ganta, Nimba County, Liberia after the devastation of many years of civil war. This book is also available at Amazon.com by following the link below.